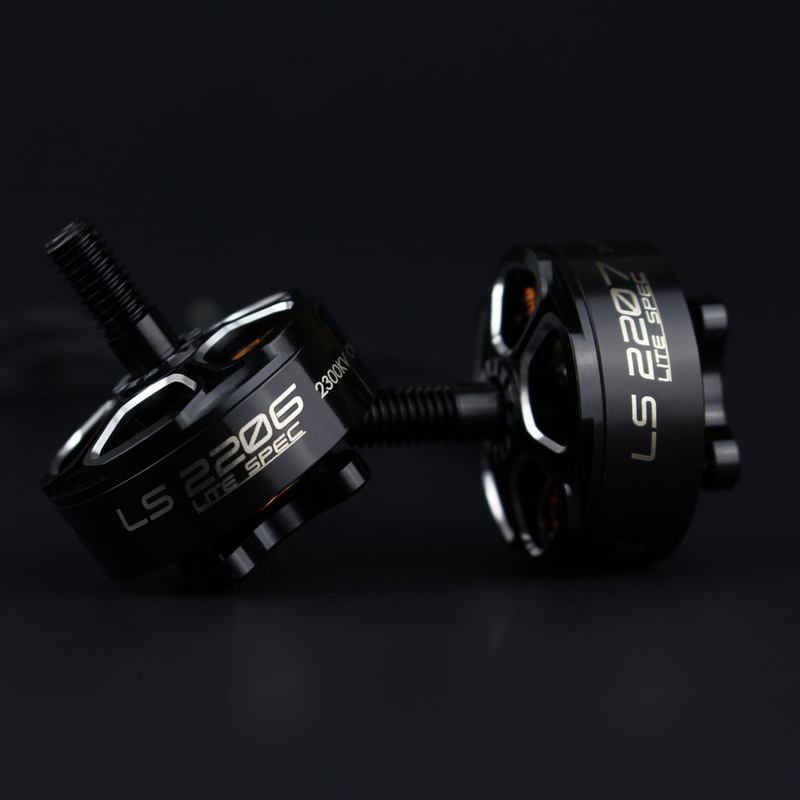 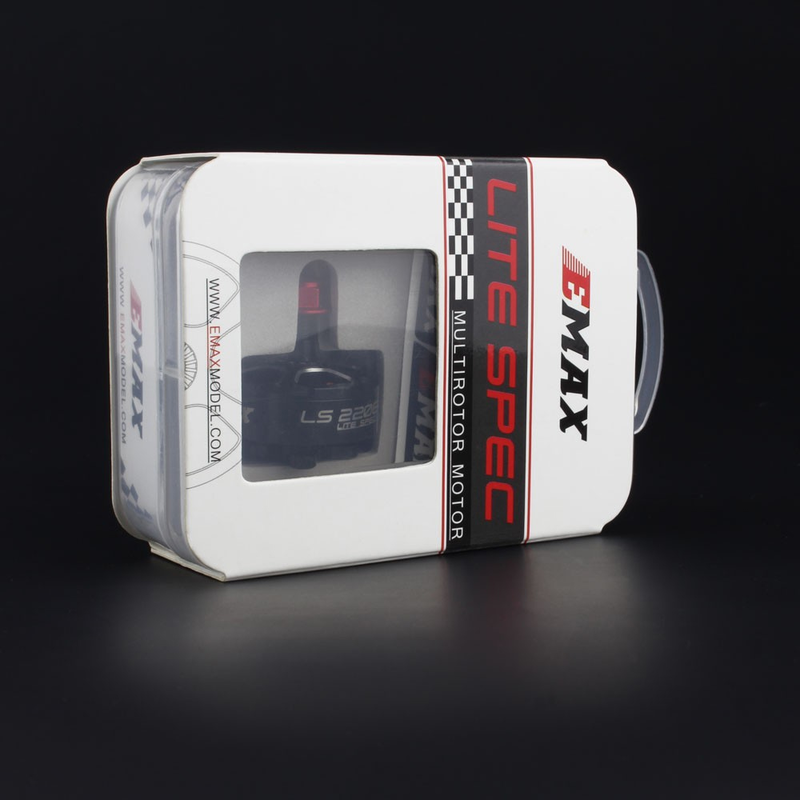 EMAX Lite Spec LS2206 brushless motor is the latest motor line relesed by Emas to meet the demands for fpv racing and freestyle drones. 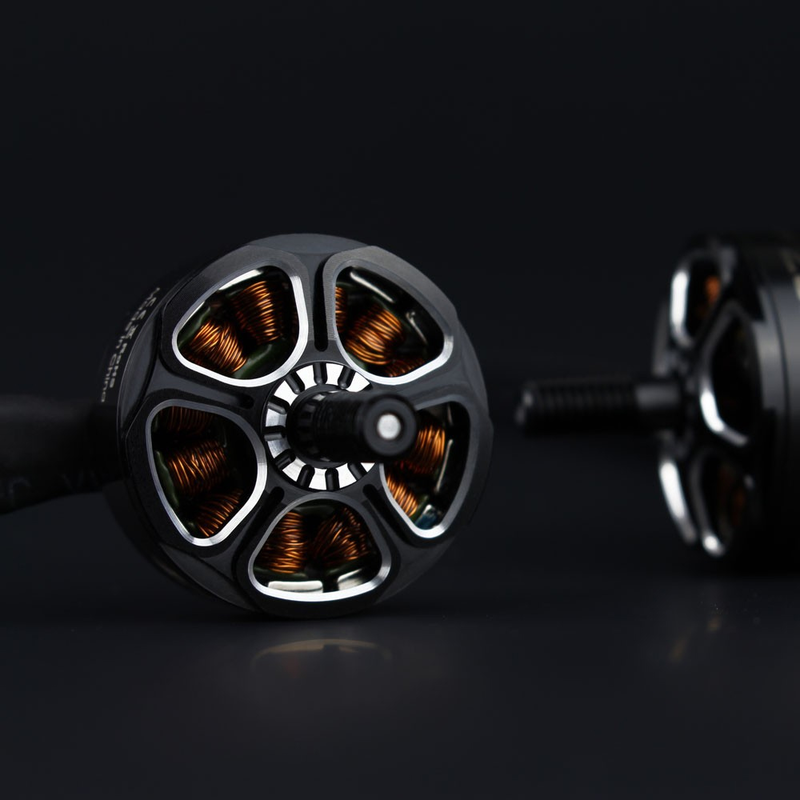 With the redesigned bell built and lightened aluminium stell shaft, it increased the cooling of the stator and coils. 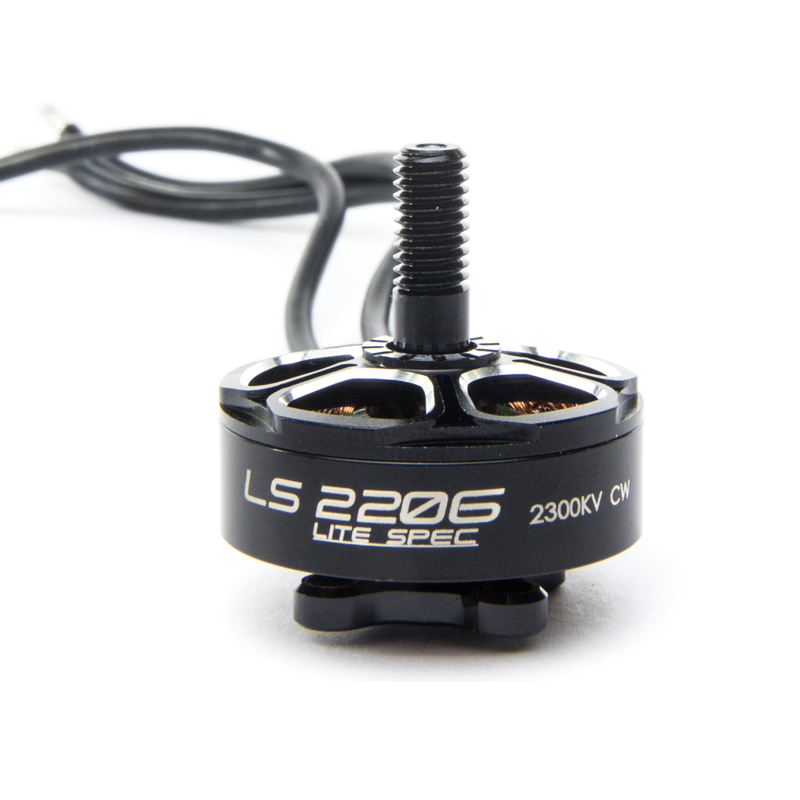 Therefore, the motor has better cooling and more power. 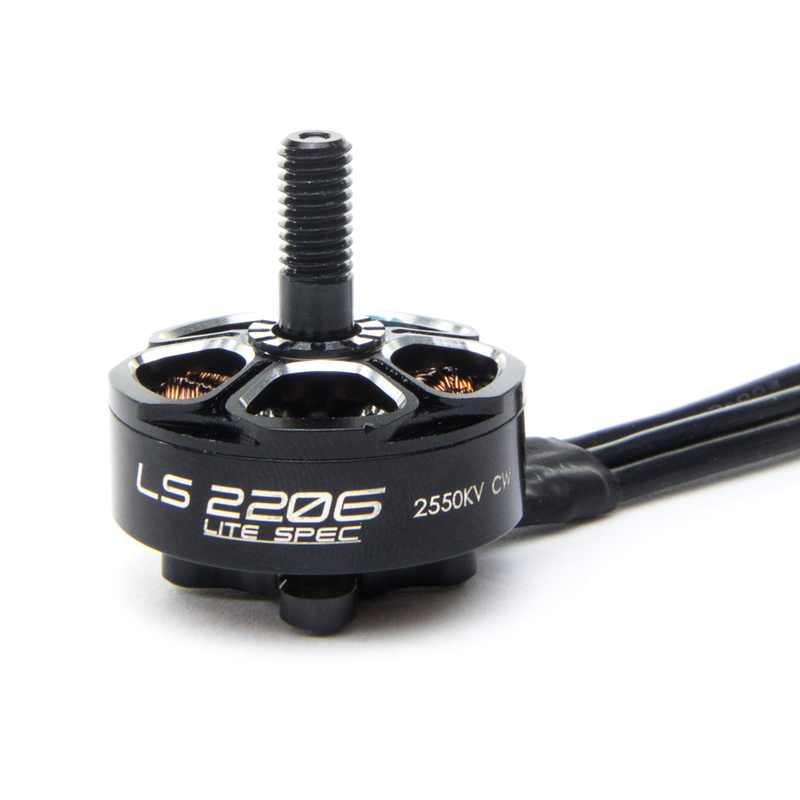 The main feature of the EMAX LS2206 version motors is maximizing the strength of the motor with minimum weight for longest time flying. 16mm x 16mm mounting holes ( 19x16 is the past) future frames don�t need to have slotted mounting holes.